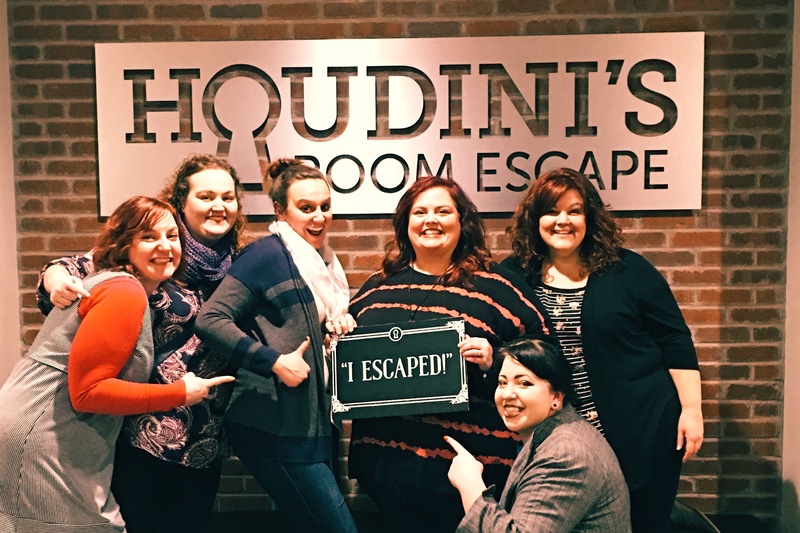 Houdini’s Room Escape (and Giveaway) – Go There. Try That. I’m a huge fan of The Big Bang Theory and I’ve wanted to try an escape room since watching the episode in which four characters visit one, and of course, get out in under five minutes. As an avid game player, I was fascinated by this huge game come to life! However, at that time, there weren’t any in Cincinnati. Luckily, that has changed! 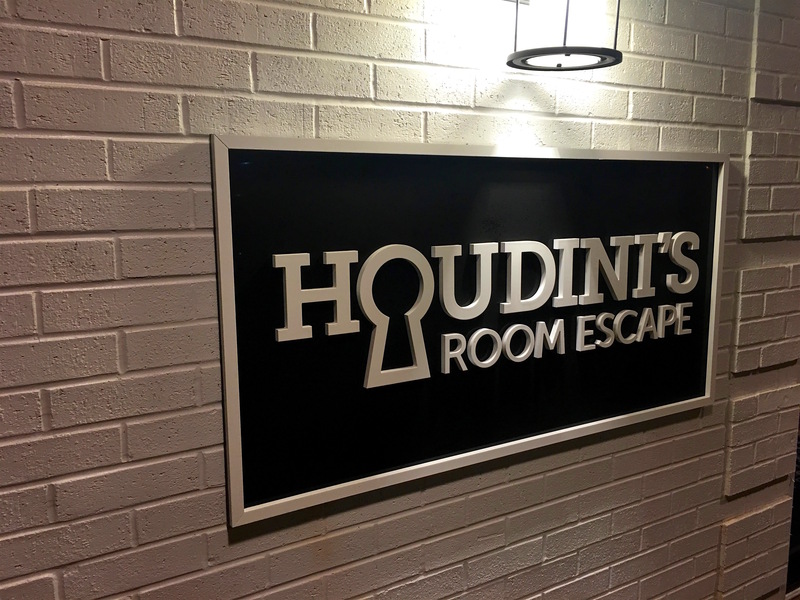 I recently had the opportunity to check out Houdini’s Room Escape on Montgomery Road. I went with five girlfriends, and as the room we picked allowed for 8 people, we had two new friends join our team. While I was beyond excited to try this (seriously, I’d been talking about it for weeks), one friend, who was a bit apprehensive, joked of having a possible panic attack being locked in the room. I affectionately referred to her, ahead of time, as the “weak link” (and I am proud to say she proved me wrong)! The somewhat competitive side of me may have been encouraging my team…building them up…gently reminding them that we must get of that room in less than 60 minutes! I would not let the room defeat us! When visiting Houdini’s, check out the website first to pick a room and make reservations. There are three different rooms: The Tower (our choice), The Lab, and Houdini’s Game Room. I have it on good authority that an Oval Office inspired room is in development now. Each room, each game, comes with a story! While I can’t give you any specific details about the room, and taking pictures was prohibited (sorry, no pics this time), I can provide some escape room tips. Teamwork: Do not try to do it all yourself, but rather rely on everyone in the room to do their part. Strengths and weaknesses: I happen to be really good with riddles and crossword puzzles, but math and geography are my kryptonite. When you can’t do something, turn it over quickly. Communication: You never know when you may have part of a clue, key, or code that connects to a piece of the puzzle found by someone else. Keep sharing even when it becomes disordered- that’s part of the comicality. Perspective: Look at each element in the room from various angles; assume everything is a clue. Fun: It’s hard not to enjoy yourself while finding the rhythm of the team, chaotically solving puzzles, frantically trying to beat the clock, and playing detective. Now, I will say, $28.00 is a good chunk of change to pay for an hour of time. But, all the escape rooms I’ve checked out charge a similar fee. And, as I said earlier, my first impression of escape rooms came from television. I had a Hollywood state of mind going in. I envisioned The Tower Room, based on Cincinnati’s Carew Tower, to be an elaborate set up complete with store fronts, an elevator, and a simulated feeling of being 49 stories tall, but instead found the details were in the clues themselves. The thought process, planning, creativity, time, and trial runs it must take to set up a room is rather astonishing. I would absolutely go again! 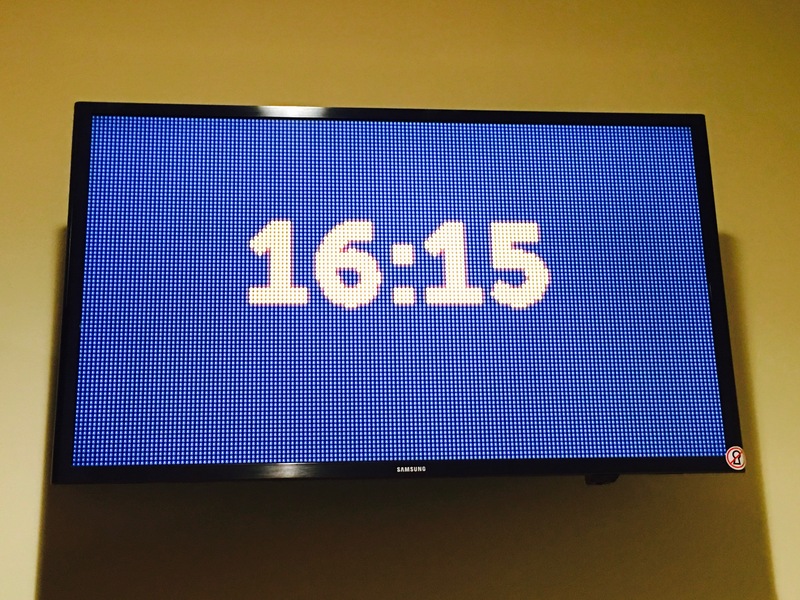 Oh, and as you can see, we got out with over 16 minutes to spare! Yes!! GO THERE (Houdini’s)! 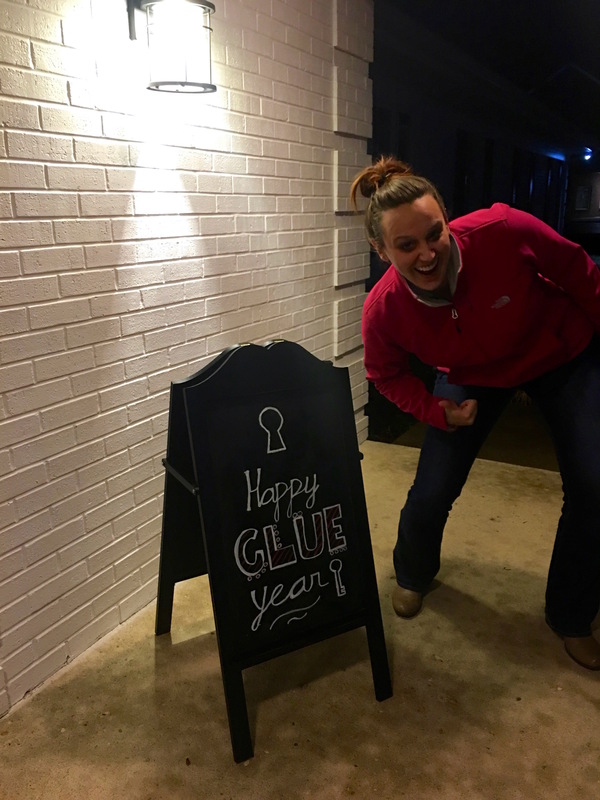 TRY THAT (book a reservation for an escape room)!